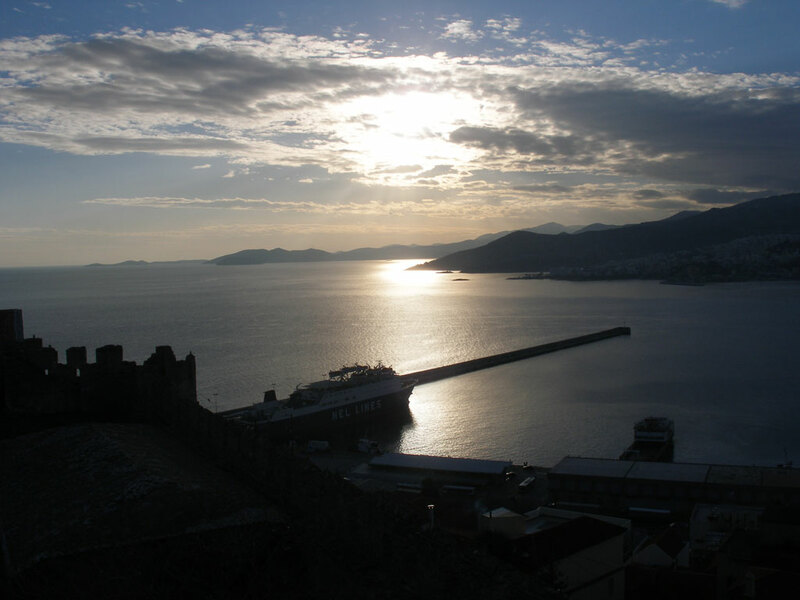 Today, Kavala is known for its picturesque landscape, its flavors and market, entrepreneurship, taking first place in various events, the culture that produces, the beautiful beaches and its history that still remains alive. 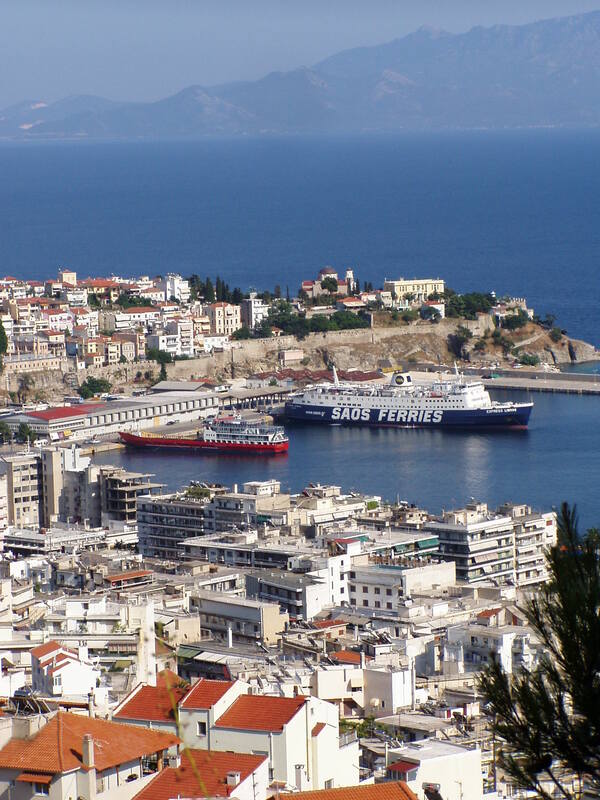 Kavala, a large business center of northern Greece. The most developed urban center of Eastern Macedonia and Thrace, is located just on the road axis of the Thessaloniki-Turkish border. Its geostrategic image, is completed by the second largest commercial port of Egnatia Odos which is on the eastern side of the city of Kavala. With a major port and an equally large marina in the city center, in conjunction with the Port of Nea Peramos and Nea Iraklitsa, Kavala is, apart from everything else, one of the major fishing centers of the country. The city is one of the largest fish markets in the Mediterranean, where goods are traded on domestic and international markets. The development of fishery, made urgent the need to create in Kavala, one of the three Fishery Research Institutes operating in Greece. 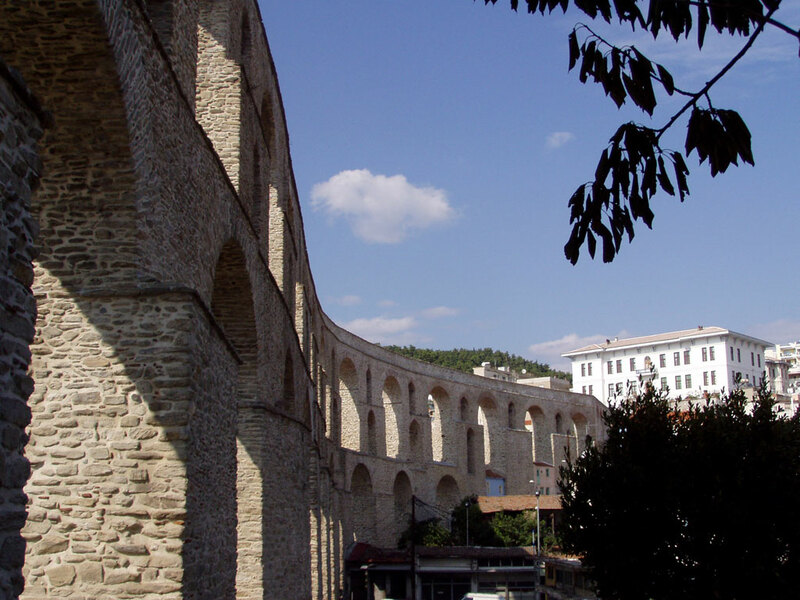 Kavala has a top spot in the area of rendered services, with 40% of residents employed in the tertiary sector. The only plant in the country that extracts and desulphurise oil operates in Kavala, “KAVALA OIL”. Beyond the advantage of having this deposit of black gold on the coast of Thassos, Kavala also has the only, phosphate fertilizer plant in Greece. Tens of other units in the industrial district of the city, most important of them being the units of processing glass and marble, offer thousands of jobs to the citizens of Kavala. Kavala, the small “Monte Carlo” of the East. The city that historians, architects and other experts rank among the most beautiful and picturesque in the world, because of its unique architectural profile. Small and large buildings, climb the slopes of Mount “Symbolo”, creating a unique image that one encounters only in two places in the world. Kavala is characterized by many as another Monte Carlo, but also as an ideal place for holidays combining both sea and mountain! And do not think that only natural beauty composes the glamorous image of the area. It is primarily its people, different figures of them that all together create something magical. The lights that one can see from the distance, long before entering Kavala is indicative of a vibrant city. A liveliness passing from old to new, from classic to modern and accompanies the citizens over the centuries. Its streets are full of life, the night clubs with the aura that only someone from Northern Greece can have.